Alston is a working family farm and holiday park. 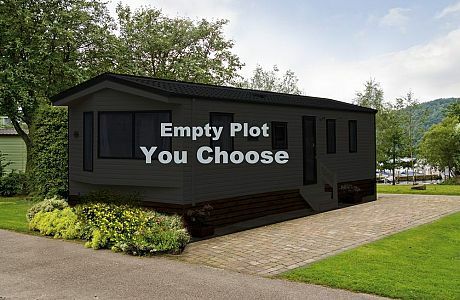 If you're thinking of owning a holiday home here then you won't be disappointed. The 12 acre site is situated in a quiet sheltered and secluded valley adjoining the Salcombe estuary, amongst some of Devon's loveliest countryside and providing ideal habitats for numerous species of birds and an abundance of wildlife. For the animal lovers there is a beautiful wooded dog walking area. For children there is a spacious fun field with plenty of space for ball games, and play equipment. There is also a shop for your daily conveniences morning and evening in busy times. Owning a holiday home at Alston Farm is simple and easy to arrange, call the Sales Team at Surf Bay Leisure for more information. A beautiful location with new plots between other static vans, with a little stream running through the site and trees and hedges bordering it to make a peaceful, sheltered countryside retreat. Additional space allowed for decking/patio area (size to be discussed).